As the founder of Veranda Design Group, I am involved in every phase of every project, so as to understand exactly what my clients want to achieve and to ensure our commitment to quality is attained every step of the way. With over 15 years of experience, I have a proven record of exceptional design, concise construction documents and excellent communication with my clients. I graduated from Arizona State University, with a BS in Architecture. 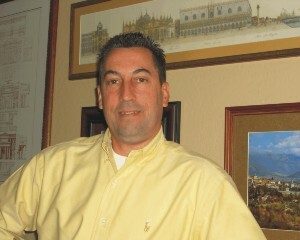 After college I worked for several architectural firms, experiencing a mix of commercial and residential architecture. From there I went on to work for several homebuilders, gaining experience in residential design, construction documents, community planning and project management. Throughout the years I have also consulted on more than twenty five custom home, remodel and commercial projects. My design philosophy over the years has been greatly influenced by virtue of my many trips to Europe. I traveled to many countries in search of exceptional architecture. Some of my stops included Croatia, Italy, Spain, Portugal, England, France and Belgium. Of course American architecture has influenced me as well, having visited many of Frank Lloyd Wright’s projects as well as other notable projects throughout the country. My passion in the field of architecture is further heightened by the concept (and reality) of sustainability, with extensive education on green building principals. Please see the Green Veranda section to learn more. 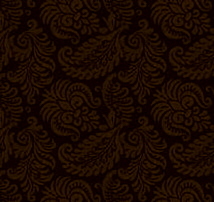 I appreciate your interest in Veranda Design Group and look forward to the opportunity to serve you in the future. Quality and service are part of every Veranda Design Group project. 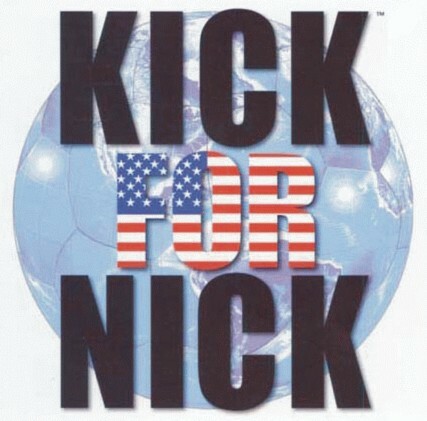 Veranda Design Group is proud to participate in the Kick for Nick program, named in memory of the late PFC Nick Madaras, who was killed in action in Iraq. In Nick’s name (and love of soccer) we help collect donated soccer balls and ship them to Iraq, where they are distributed to the kids of Iraq. Please see this ESPN video for more information. Veranda Design Group steadfastly supports Pat’s Run, a run/walk event at the Arizona State University campus held each year in the memory of Pat Tillman, a former ASU and Cardinal football player and Army Ranger who was killed in Afghanistan in 2004.